After a poor start to their Six Nations campaign, Scotland host Grand Slam-chasing Wales on Saturday. 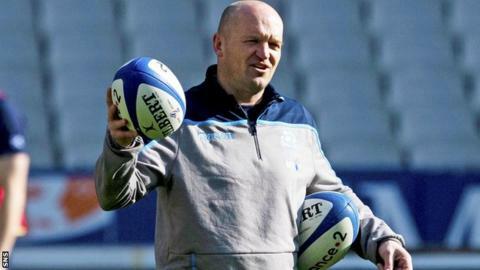 Gregor Townsend said his team failed to deliver the performance "the navy jersey should demand" in their meek loss to France. He has added eight players to his squad this week, including fit-again forwards Hamish Watson and WP Nel, but backs Sean Maitland and Chris Harris have dropped out injured. Who should Townsend select to halt Warren Gatland's dragon in its tracks?